Where you can browse and find out more about my poems and me. You can read about the books I’ve written and what I like to do. You can delve into my secrets, try to write a poem or two. Let the menu be your guide, where you go is up to you. 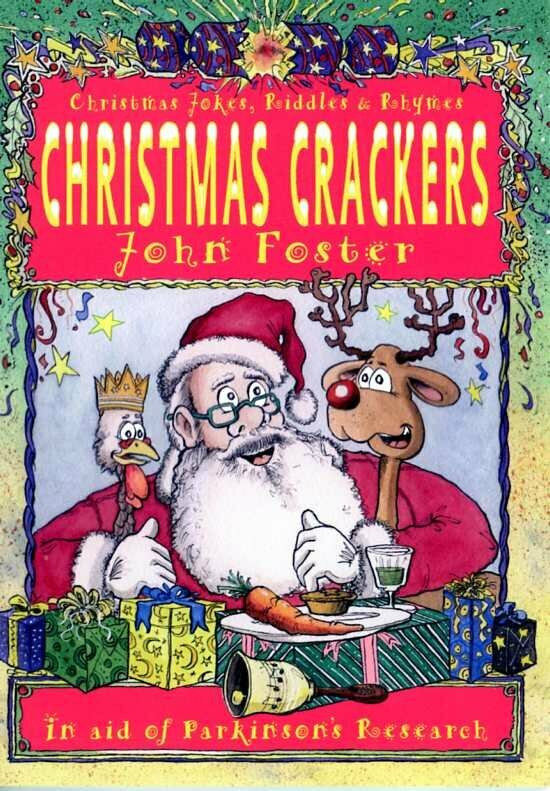 John has recently self-published ‘Christmas Crackers’, a book of rhymes, riddles and jokes, the proceeds of which are being donated to the Oxford Parkinson’s Disease Centre. There are also Facebook and Twitter pages. If you want to try to write some poems of your own and don’t know how to begin click here. To read some of the popular poems which John has written click here. If you want to learn some secrets about where John writes, where he gets his ideas from, how he drafts his poems, what he does when he gets stuck for a word and who helps him with his poems, click here. To read one of John’s latest poems and to find out details of where John will be performing next click here. If want to read about John’s books which are in print or to buy one of John’s books click here. If you want to find out about where John was born, where he grew up and went to school, what he enjoyed doing as a child, what his job used to be and how old he is, click here. To learn some fascinating facts about John and the things he has done during his life, there is a Test-Yourself quiz. To go to the quiz click here. 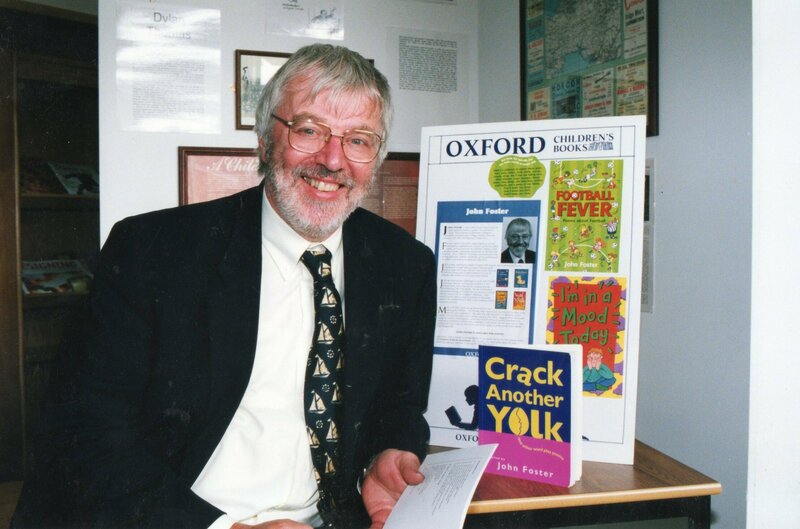 If you are a teacher and want to read about the books John has written and edited for classroom use, such as the rhyming dictionaries and the Glow-worms poetry books in the Oxford Reading Tree series click here. Hint: The default volume is quite low. You may want to turn it up but make sure there are no Grannies with sensitive hearing in the vicinity.